Katie looks positively stunning as the face of Bobbi Brown cosmetics. 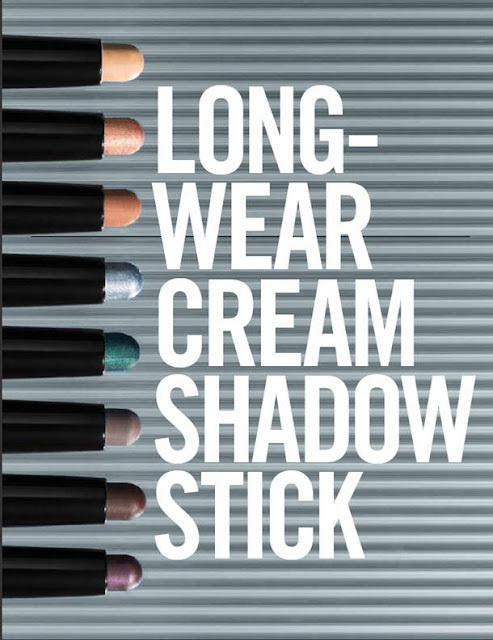 The camera absolutely loves Holmes in this image for the Brown's long wear cream shadow sticks. Katie’s brunettes locks framed her flawless skin showing off the star’s beautiful paint job, smoky liners and deep tones accentuate her eyes while pops of pink, hugging cheeks and pouty lips. She does not leave her red carpet style at home! Katie rocks her strapless dress accessorized with gold jewelry. Holmes will appear in a series of shots for the make up giant. She is the first celebrity spokes person, and with her colorful killer features, Katie is simply gorgeous! 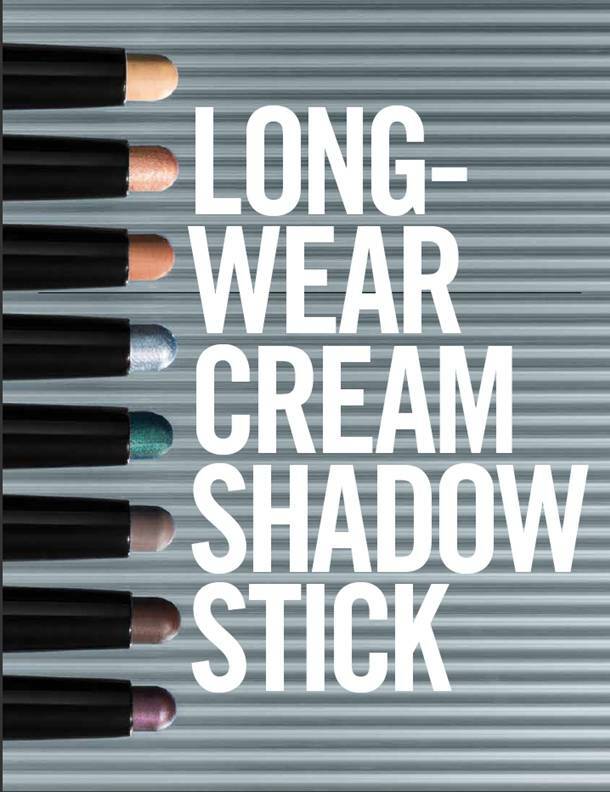 Effortless and high impact--that's the essence of NEW Long-Wear Cream Shadow Stick. 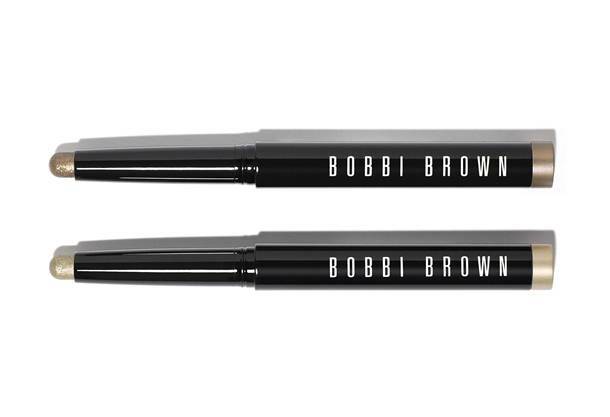 This do-it-all formula glides on tug-free and can be used to shade, define, smoke up and highlight eyes. In subtle to eye-popping shades that last for up to 8 hours without creasing, flaking or fading, it's a stroke of genius. Just swipe on and go.